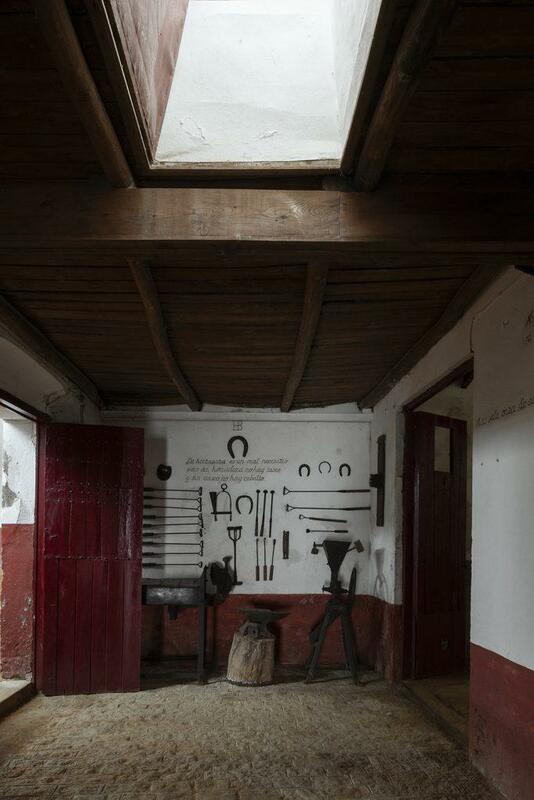 workstyle.ch | History of a surname: Baones. 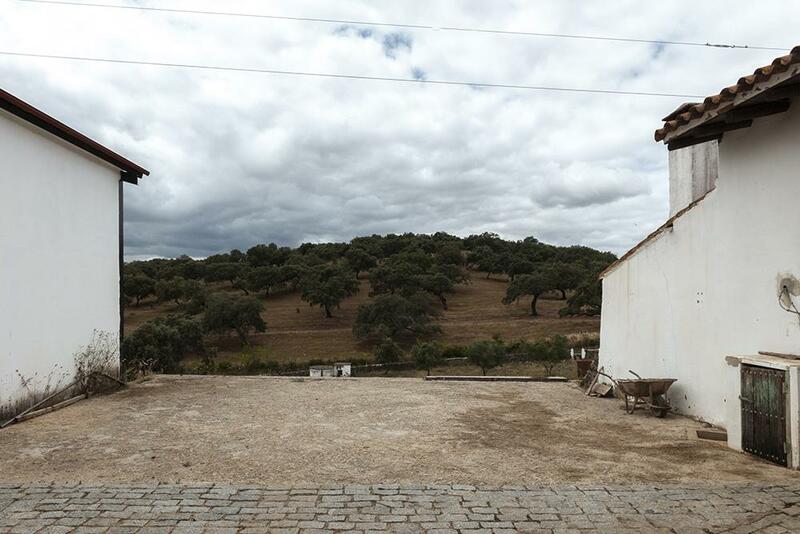 When we leave, it’s still dark outside, the sky is overcast and cold: an unusual climate this time of the year in Andalusia. 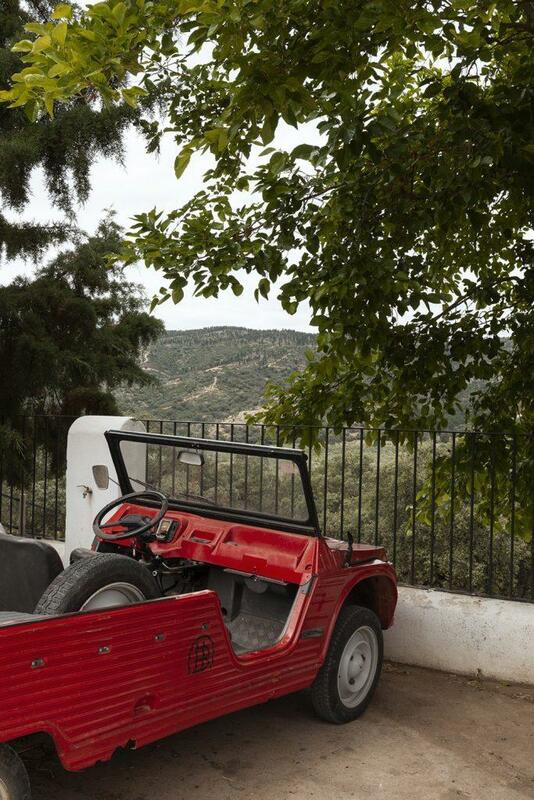 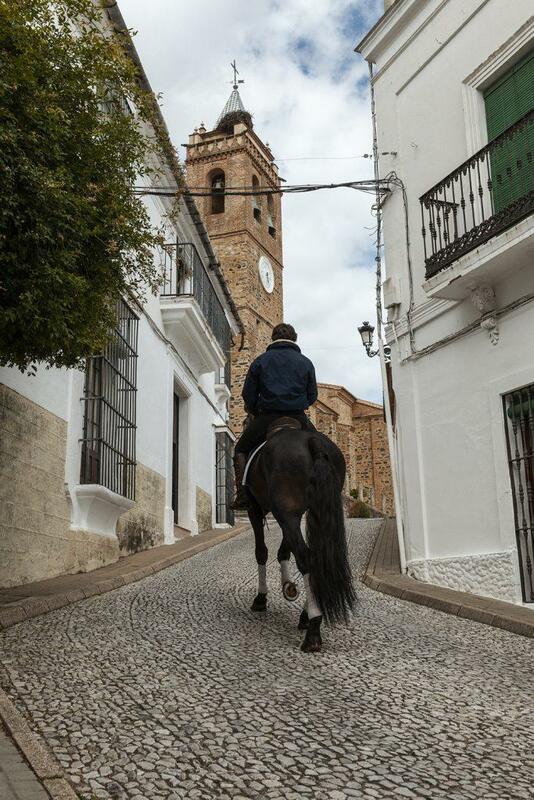 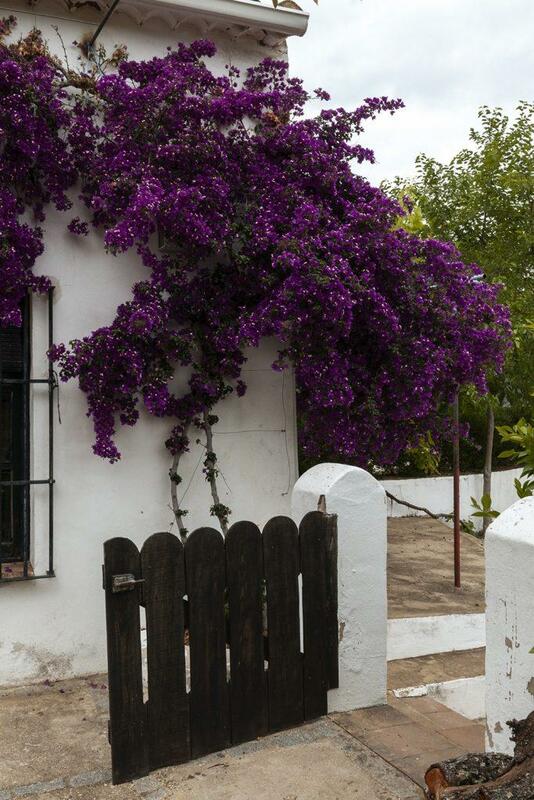 We are headed to Almonaster la Real, recently entered in the 13 most beautiful villages of Spain. 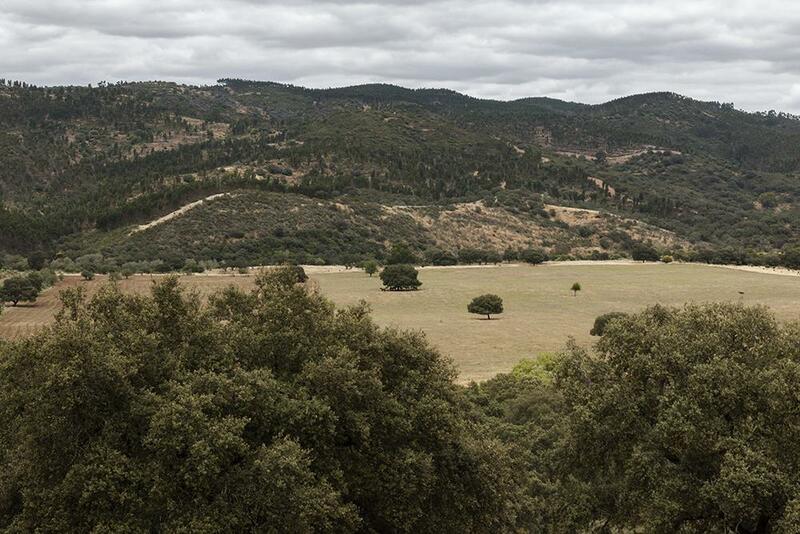 The journey is long, we have to almost reach the border with Portugal, in the journey we enter a different Andalusia, also made up of mountains. 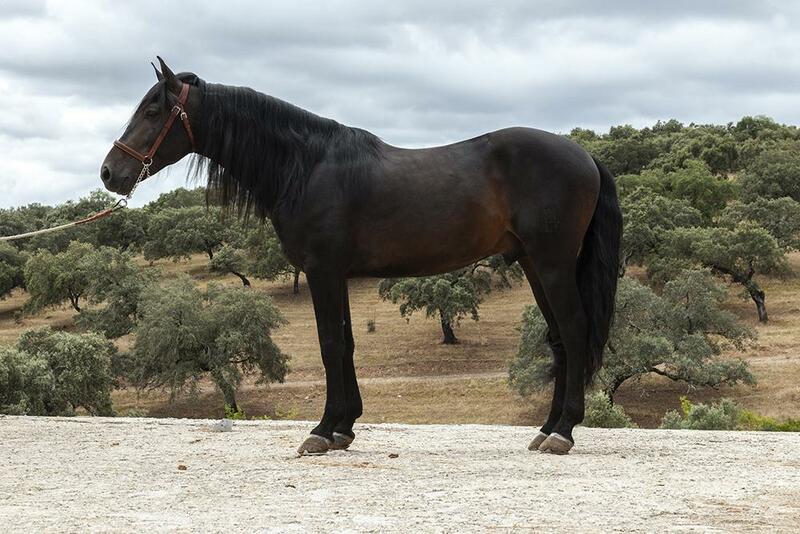 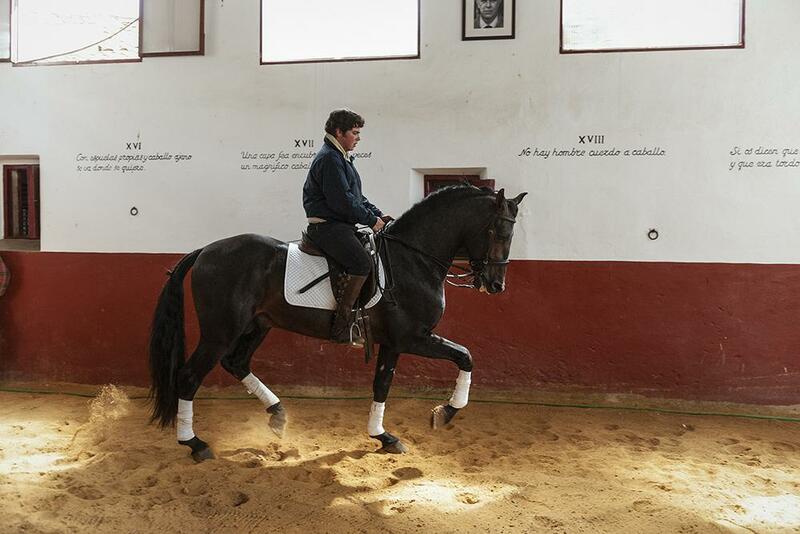 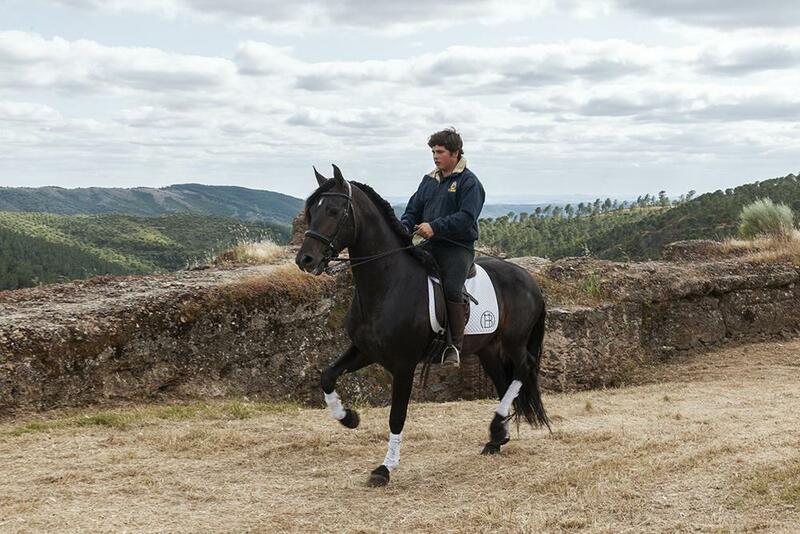 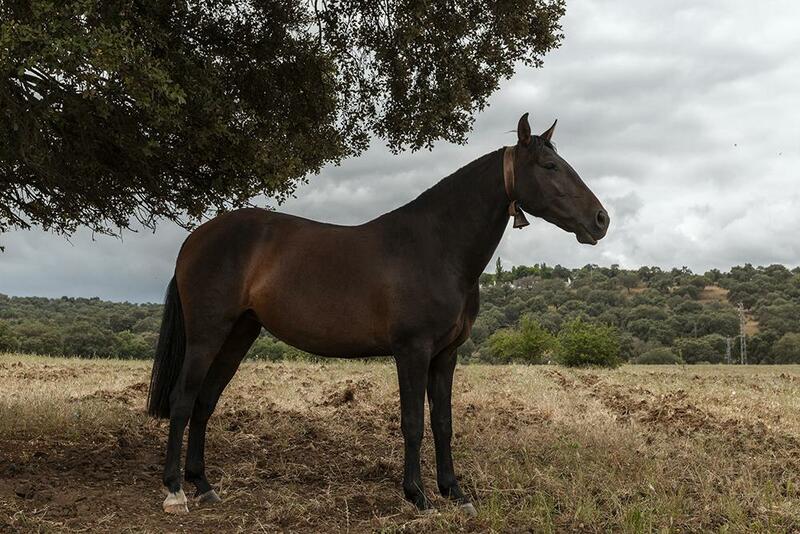 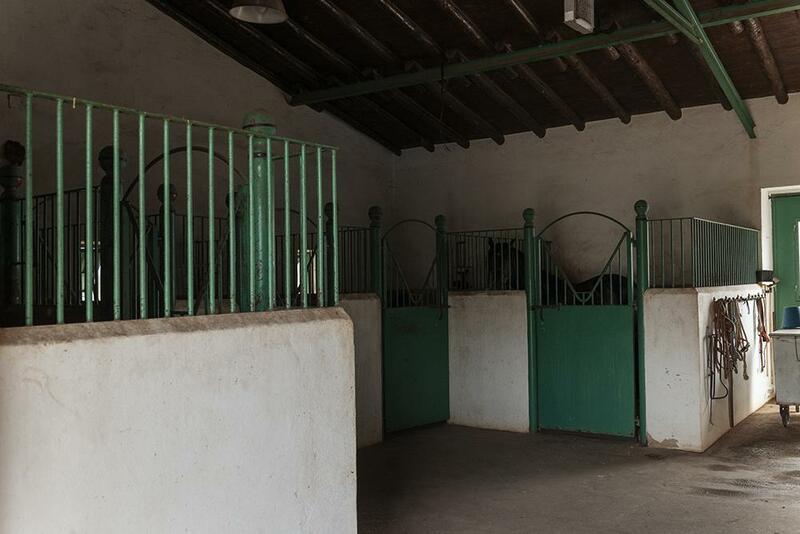 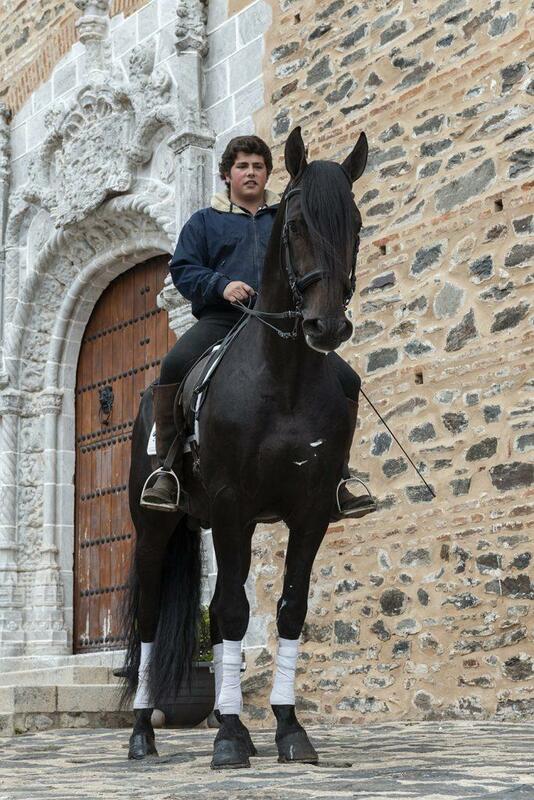 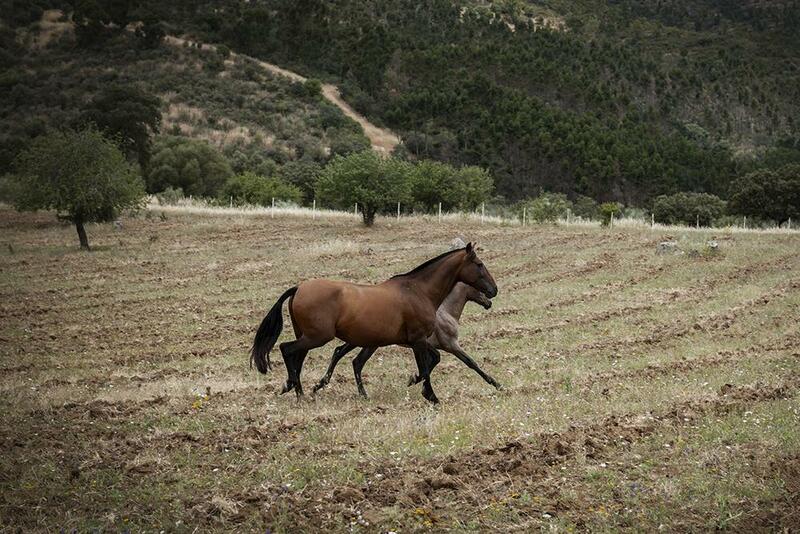 Misael Baones Moreno, one of the current owners of the Spanish horse breeding farm Misael Baones, is waiting for us. 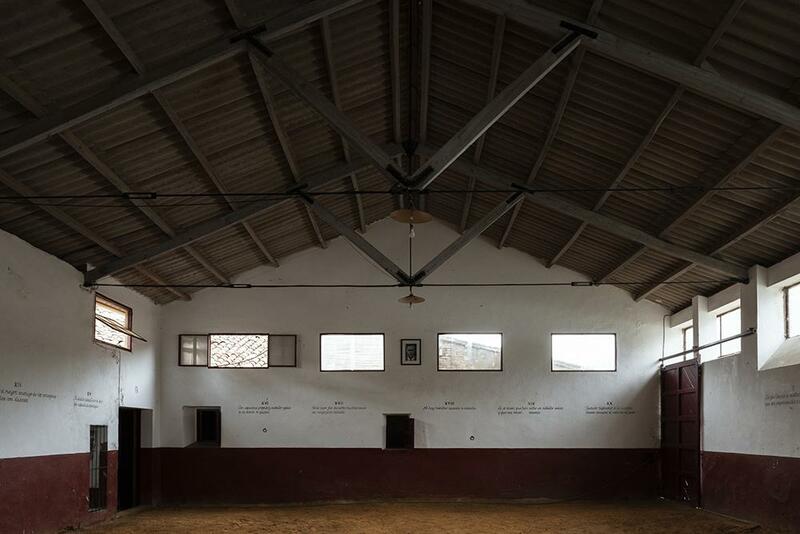 This farm has a history of over one hundred years, in fact, according to the official certificates, it dates back to 1890, but as Misael explains “there are photos of my great-grandfather riding his horses, which date back even earlier than that date.” Misael is the son of Misael Baones González who with his brother Fernando Baones González has carried on the activities of his father and uncle, Misael and Fernando Baones Bolaños, who inherited it in turn from his father Fernando Baones Martín. 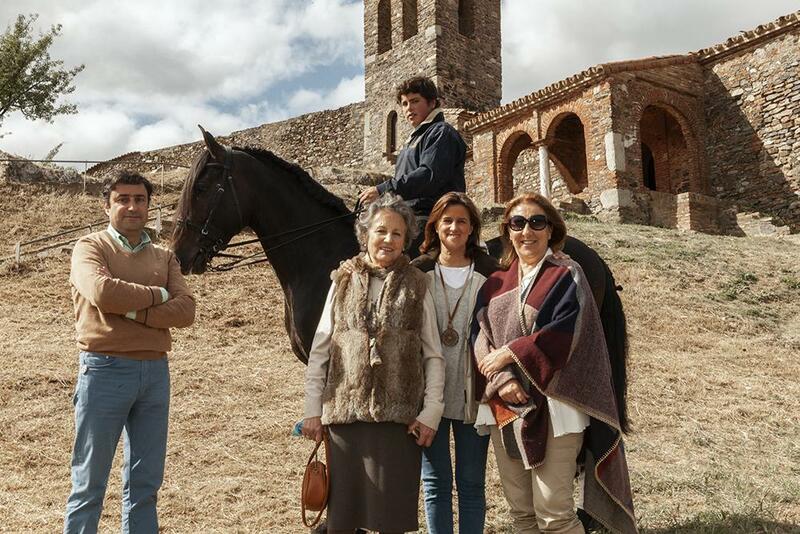 Unfortunately, in 1996 the family divided due to irreconcilable differences. 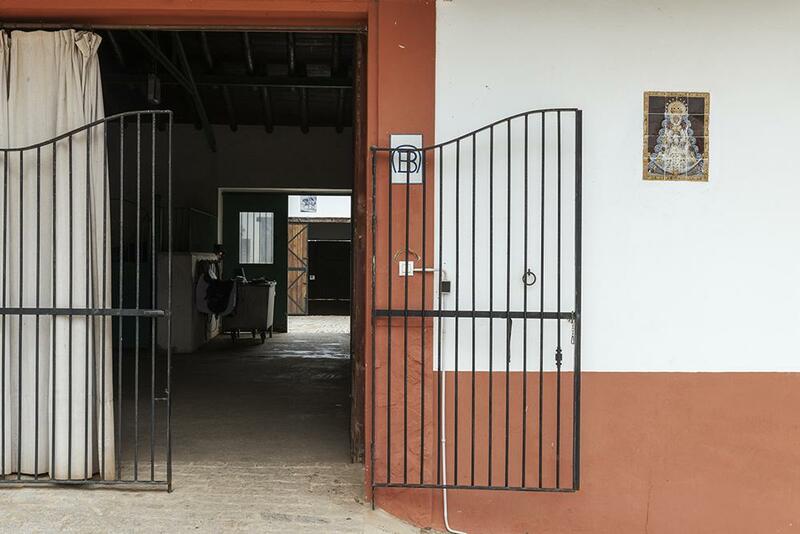 It is in that same year that Misael Baones González founded his own stud farm, which after his death in 2012, is now managed by his 4 children: María Dolores, Fernando, Misael and Fátima Baones Moreno. 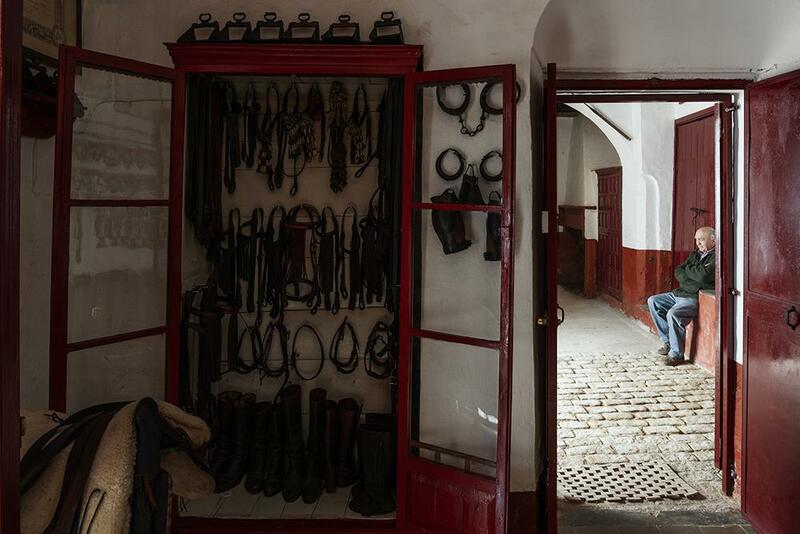 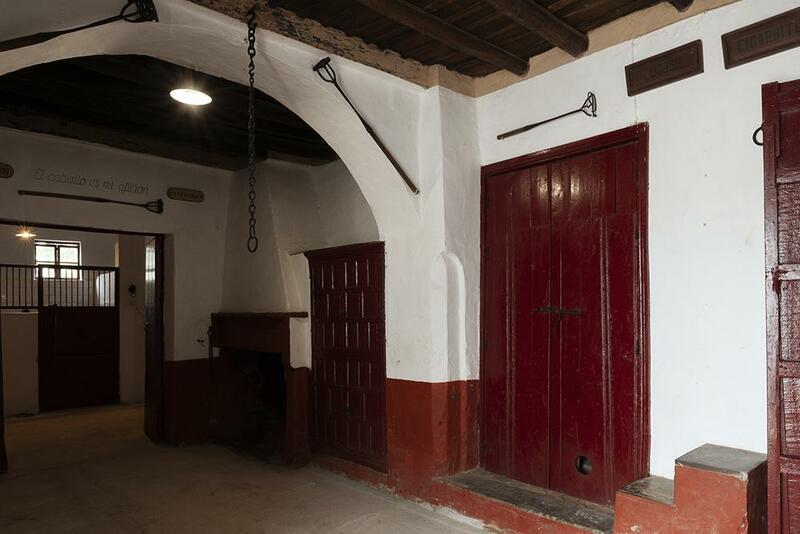 This part of the family inherited both the historical stables, which are located in the center of Almonaster La Real. 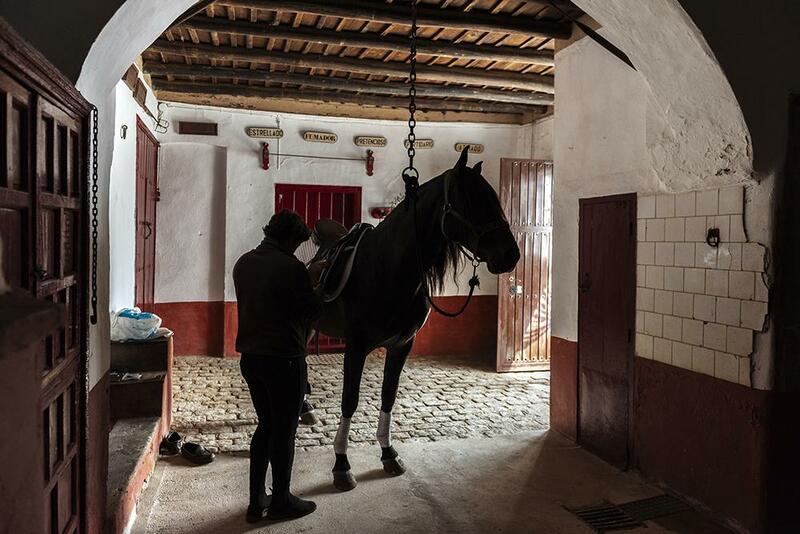 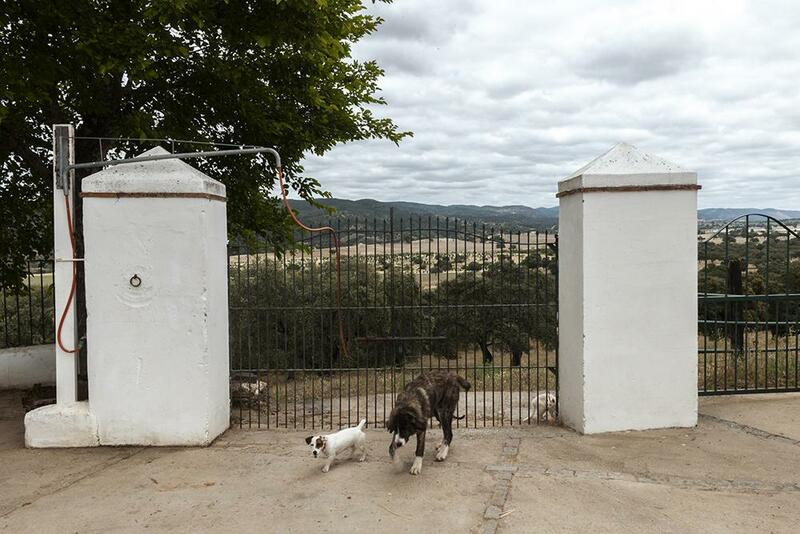 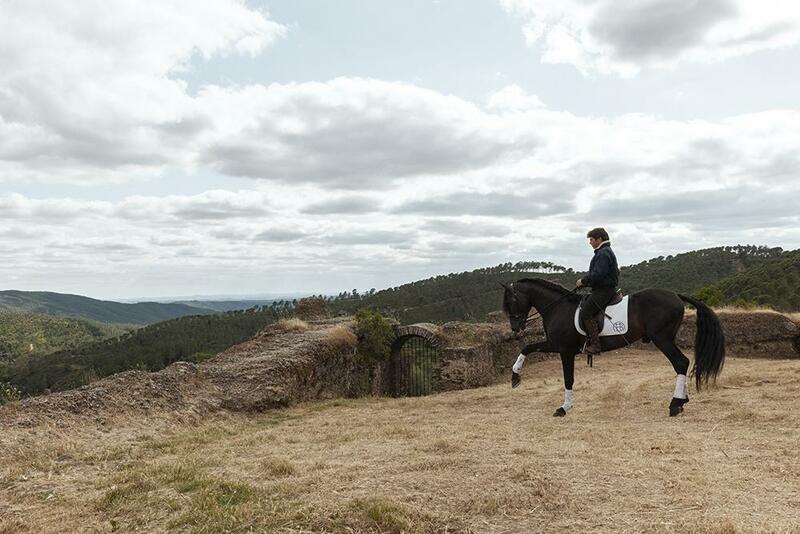 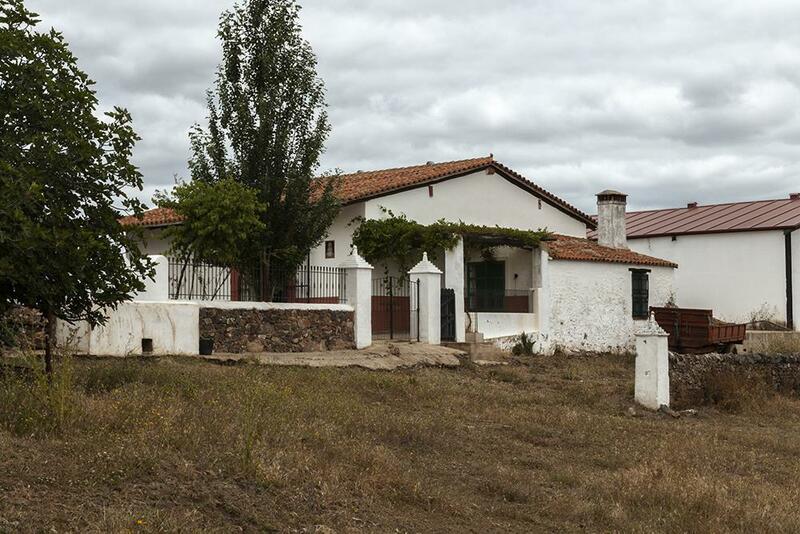 This facility was built in 1905, where, even today on some occasions, they keep the horses for a number of performances; and the ranch located between Rosal de la Frontera and Cortegana, with the manor house at the top of the hill where it is possible to keep an eye on the animals. 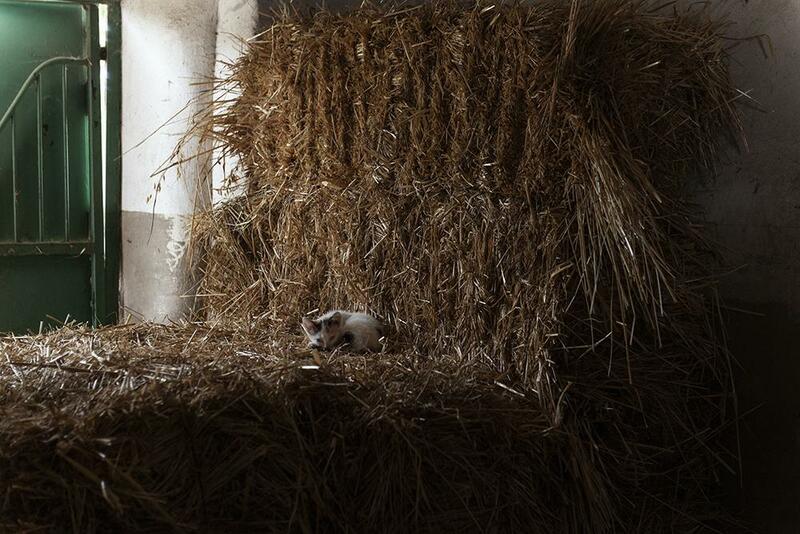 In the farm today, in addition to the family members, including husbands and children, there are 2 employees. 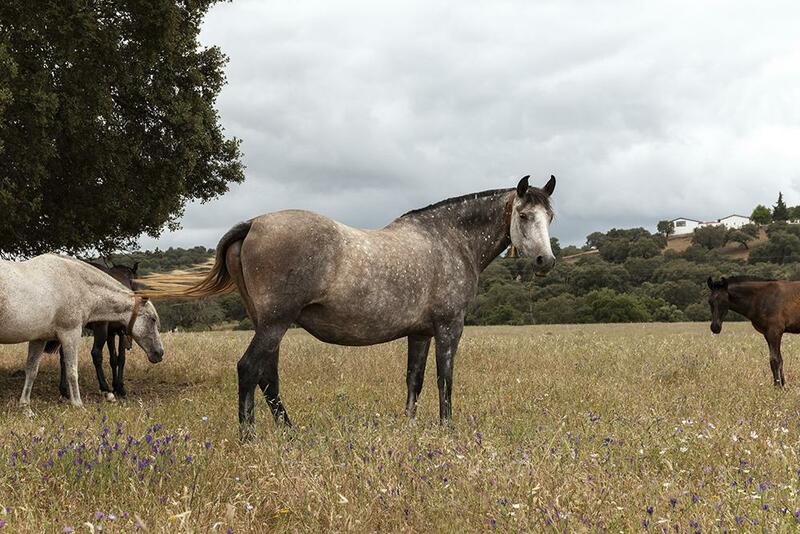 In their agricultural enterprise, the Baones Moreno also breed cows and pigs and cultivate olives and cork. 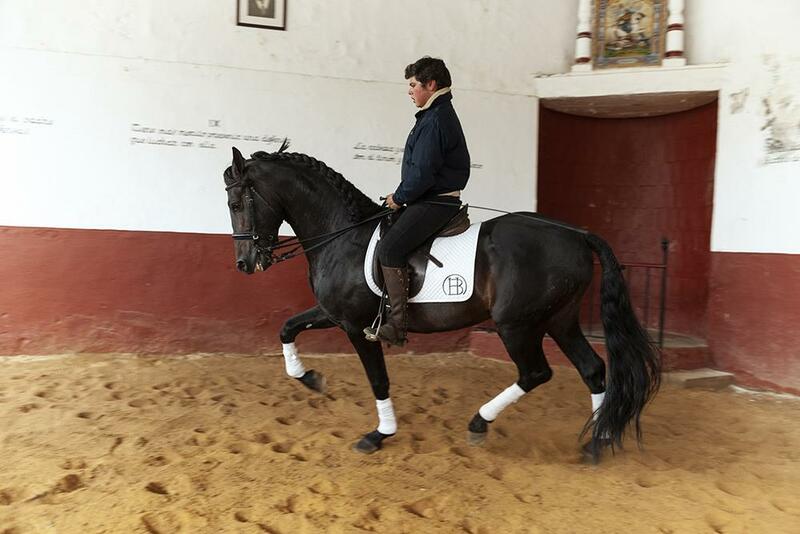 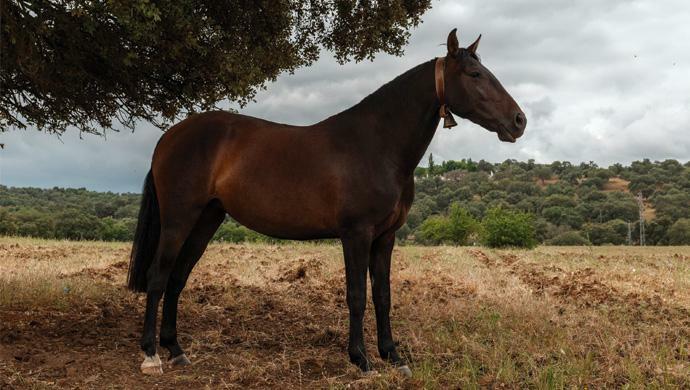 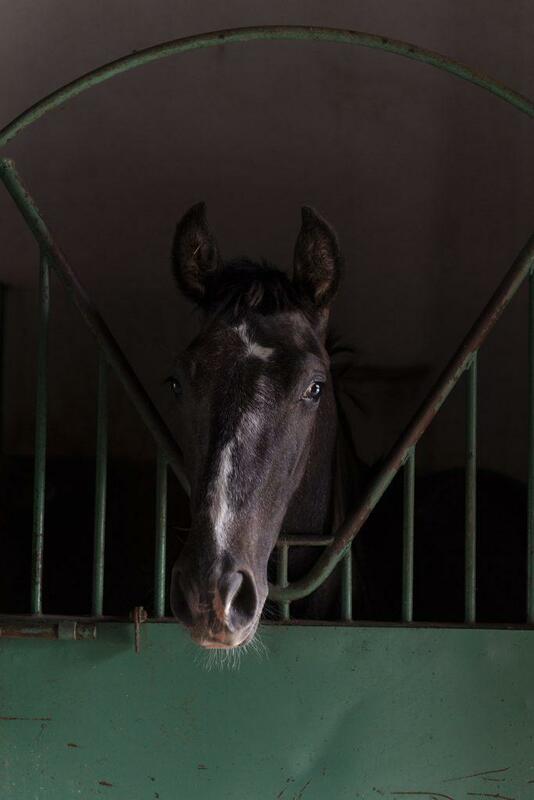 As for horse breeding, the company has 1 stallion, Africano CXXI, son of Bandolero LXVII, a 2 year old foal, Argentino XXXV, and another 1 year old foal. 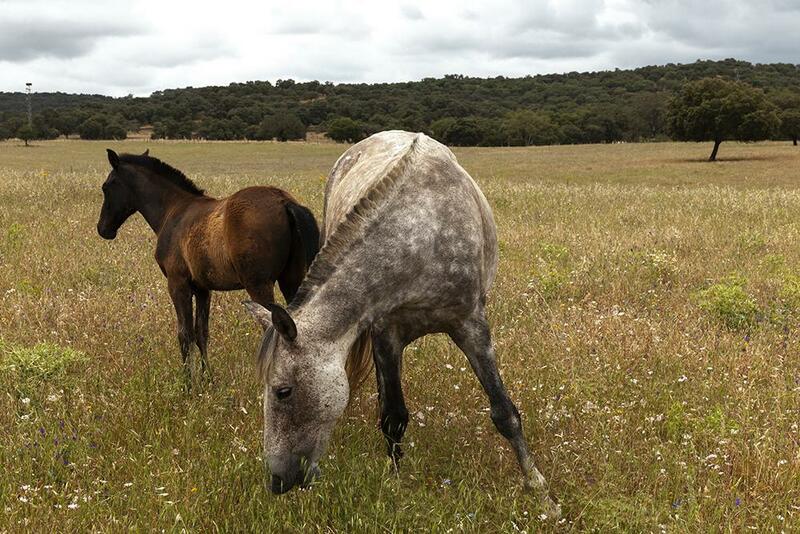 Their 8 mares are left free in the pastures of their ranch with their few months old foals, Misael explains “we inseminate 4 mares per year, so to have about 4 foals, we alternate the mothers, this gives us the opportunity to rest and control the number of births”. 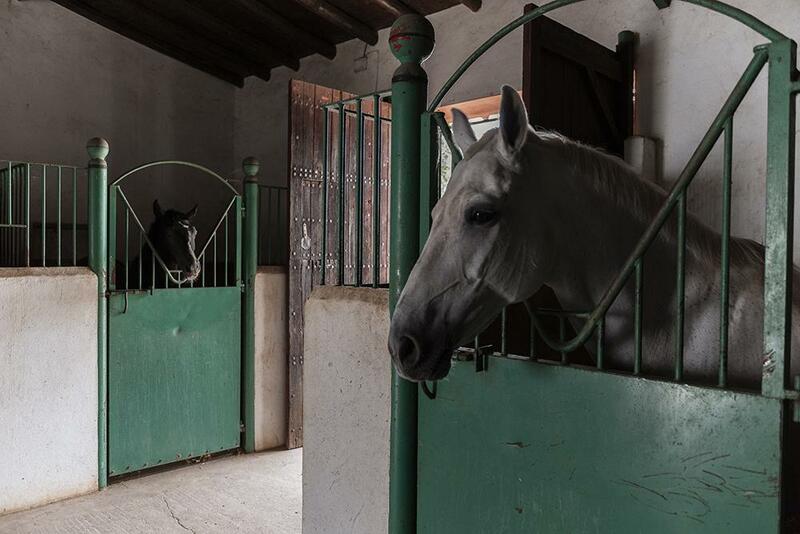 The breeding of horses is made not only to sell, but also for the great passion and tradition that has kept this family together for over a century. 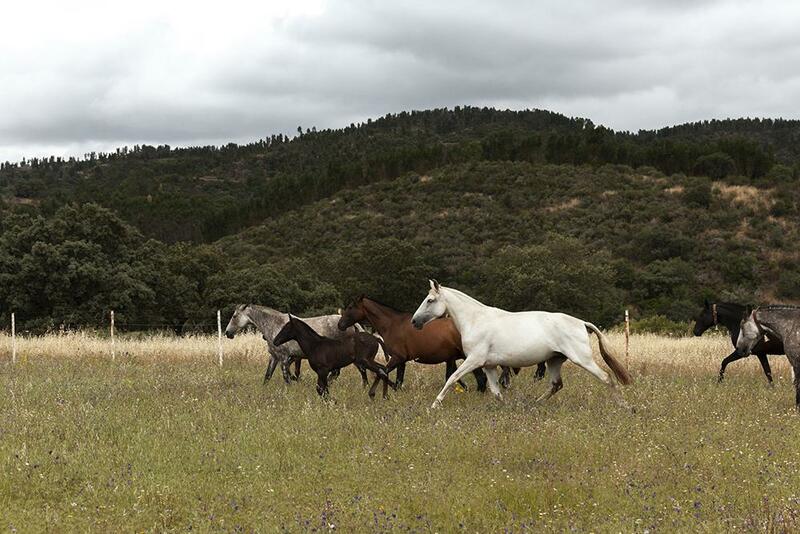 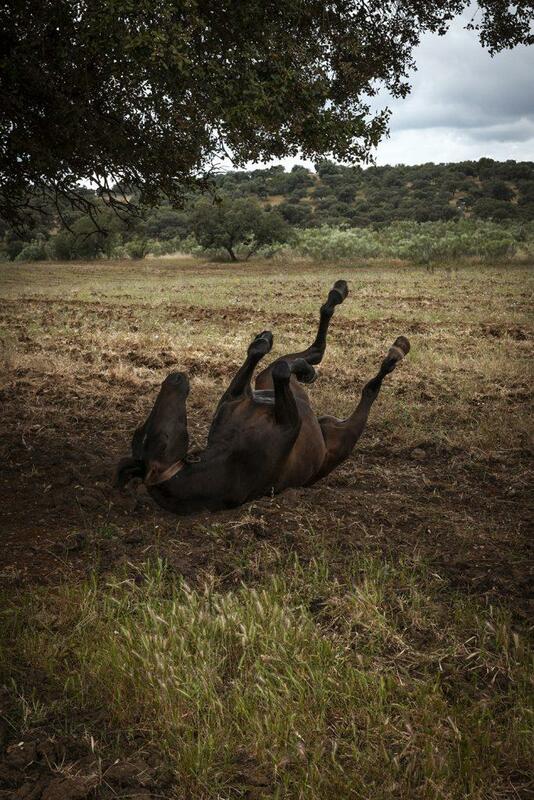 The idea of the family is to create and breed horses that meet the breed standards without following the needs of the market, which today would like larger animals with heights at the withers of even 170 cm, Misael says “we inseminate our mares with our African CXXI, the house stallion, but also with stallions of the Centro Militar de Cría Caballar of Jerez and of the Hierro del Bocado, what we are looking for are first of all the breed standards, then class, temperament, power and functionality, but be careful, we must always pay attention to the brain, a beautiful horse, that has no brain, is a useless horse!” What we found was a great family bond, despite the 1996 episode and great pride for their history and for the work they have always carried out together.